With this in mind, Panasonic adopted the concept, ‘Fuel the Photographers' Creative Vision’ to develop a Digital Single Lens Mirrorless camera with a strong focus on the expressive capabilities for both photos and videos. 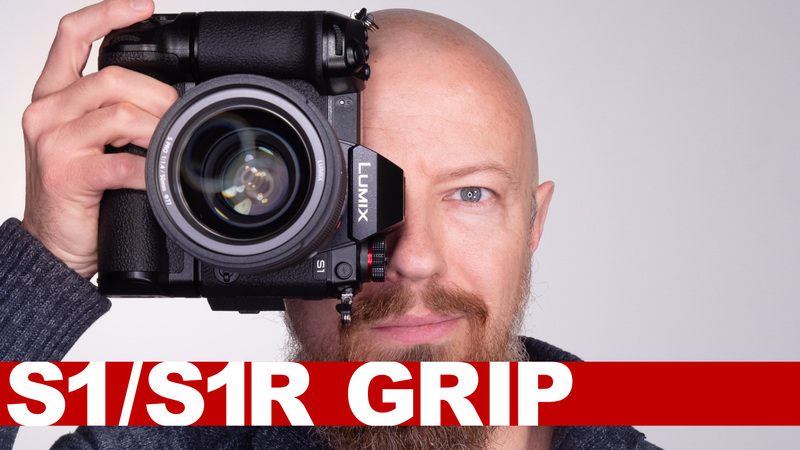 The company will bring these cameras to market as part of the LUMIX S series, striving to provide “specialized value” to customers desiring higher expressiveness. The cameras are user-friendly and offer a robust assortment of essential tools for professional photography and videography, as well as incorporate an entire array of Panasonic technology refined over a century. The latest innovations in Lumix S series also build on Panasonic’s ten years’ experience developing Digital Single Lens Mirrorless cameras, including digital technology such as image or signal processing, plus optical and heat dispersion technology and more. The combination of these capabilities will provide customers with new value for photography and videography. World's first*1 support for 4K 60p video recording in a full-frame Digital Single Lens Mirrorless camera. World's first*1 full-frame camera equipped with Dual I.S. (Image Stabilization), enabling handheld shots for dark or distant scenes that would previously have required a tripod or other equipment. Leica Camera's L-Mount, making it possible to use interchangeable lenses that meet the L-Mount specifications of the partners*4 Leica Camera and Sigma. Expressiveness is further enhanced by increasing options for interchangeable lenses. Panasonic will also expand its lineup of LUMIX S series compatible lenses, developing more than ten by 2020, including a 50 mm/F1.4 single focal length lens, 24–105 mm standard zoom lens, and 70–200 mm telephoto zoom lens. camera, as of February 7, 2014), and the GX8 Digital Single Lens Mirrorless camera with Dual I.S. onboard (as a Digital Interchangeable Lens System Camera, as of July 16, 2015), according to Panasonic data. to September 29 in 2018, at the Koelnmesse in Cologne, Germany). SUMMILUX and L-Mount are registered trademarks of Leica Camera AG. Does Aperture 3 accept raw files form Canon's 6D full frame?